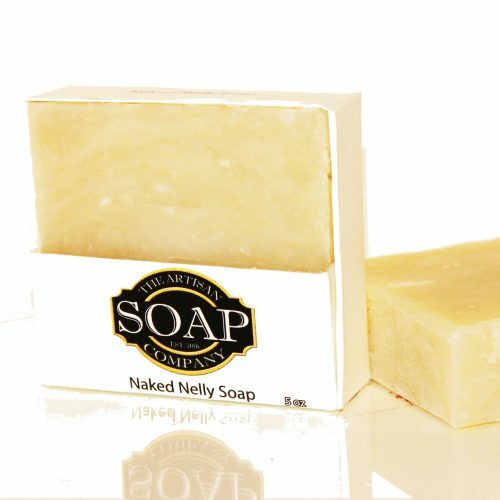 This is the old fashioned plain Jane of the soap line. Don’t presume this is boring or lack of anything! 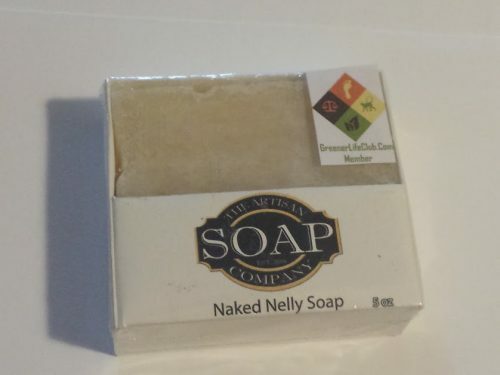 This soap is made especially for those who want or desire no scent or colors , just a good clean, natural, bar of bubbly that I call “Naked Nelly”!